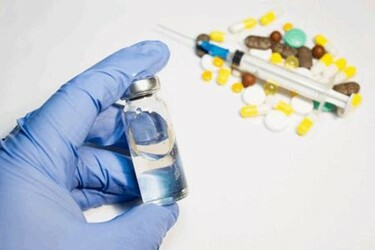 In the pharmaceutical industry, “technology transfer” refers to the processes that are needed for successful progression of stages ranging from drug discovery, product development, clinical trials to full-scale commercialization or it is the transfer between development and commercialization at different sites within or outside an organization. In pharmaceutical industry, preparation of dosage form needs scale up in/at several stages. For instance, a typical small scale laboratory development of Oral Solids involves a 0.5-2kg batch which can be scaled up to 5-10 kg and then to 20-100 kg on a pilot scale. Typically, production scale ranges from 200-1000kg. Technology transfer involves manufacturing drug product with increasing batch sizes on larger equipment or using continuous processing on pilot scale equipment.